One of the things Grey County is famous for is winter weather that makes for great ski conditions. 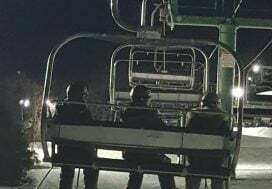 Thousands flock to the area for weekends spent at one of the many local Alpine ski clubs and many of us who are lucky enough to live here take advantage of the proximity of those same clubs to knock off a bit early on snowy afternoons to enjoy the great outdoors and hit the slopes. But there’s another element to skiing in Grey County that sometimes gets overlooked…cross-country. 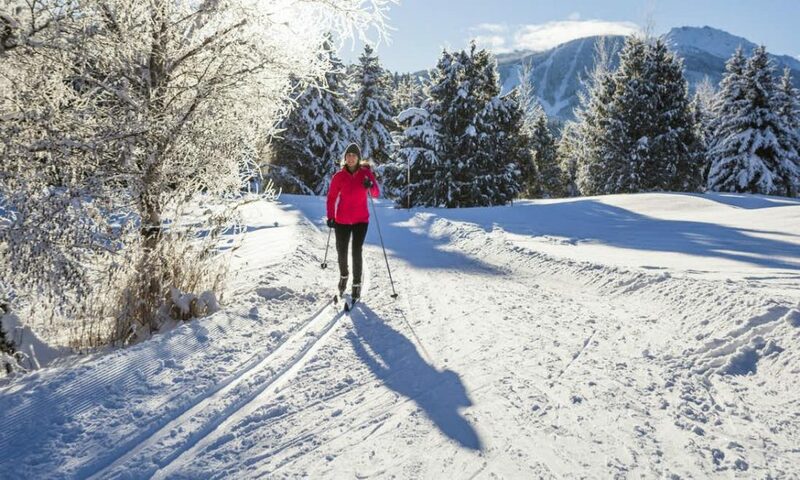 Grey County and the surrounding area is home to some of the best cross-country ski trails in the province and even beginners can pick up the sport relatively easily (without those visions of yourself hurtling down the side of a mountain at break-neck speed!) with some patience, practice and the right equipment (mine came from a second-hand sporting goods store). Once you’ve put in some practice time on country roads, snow-covered farm fields or even your own back yard, try out one of these amazing local trails for a taste of the peaceful, natural beauty that only Grey County’s Nordic trails have to offer! This trail network has sections for beginner, intermediate and advanced skiers, all offering an adventure through a hardwood forest and hilly terrain. Trails cover over 50kms, so do yourself a favour and pick up a trail map (at a cost of $6 each with proceeds going towards trail maintenance) at the Kimberley General Store, Ravenna Country Market or download one here. Located just outside of Markdale, the Glenelg Nordic Ski Club maintains about 25kms of groomed and track-set classic cross-country ski trails through a hardwood forest and gently rolling hills. Club Memberships are available (visit the website for details) or $10 day passes are available to purchase on-site for non-members. Children under 18 ski for free, no dogs are permitted on groomed trails. Download a copy of the trail map here. This 10km trail running between Meaford and Owen Sound is maintained by the Owen Sound Cross Country Club. Ideal for beginners to intermediate skiers, the trails are groomed at least twice a week and keep challenging hills to a minimum, offering a fun and easy-going experience. Donation boxes are available for Day Passes ($10/person or $20/family) and memberships are available. Download your copy of the trail maps here. These amazing trails run across 27kms at the top of the Escarpment and are professionally groomed for traditional cross country and skate skiing. Trails range in difficulty from beginner to advanced and the many look out points providing stunning views of Georgian Bay ensure an enjoyable day on the trails for everyone. 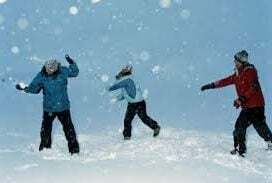 Lessons and equipment rentals are available, as well as a warming station, snack bar, change rooms and a waxing facility. Day passes range from $17 – $22 but a wide range of activities and packages are available, visit their website for details. And don’t forget to download your copy of the cross country ski/snowshoeing trail maps before you go. 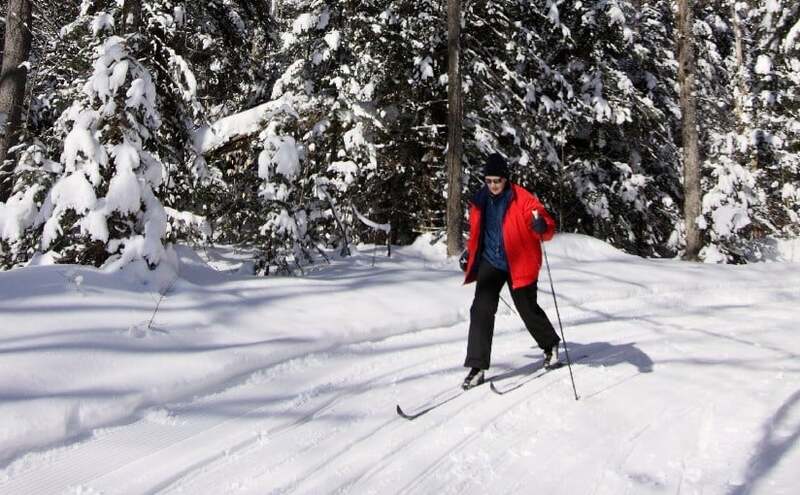 The BVNSC maintains over 8kms of groomed, track-set cross country ski trails and almost 8kms of snowshoe trails through Crown Land and private properties running along the top of the Escarpment. All trails are mapped and marked, and maintained through cooperation with the Beaver Valley Ski Club. Memberships and day passes ($6/adult) can be purchased online and a trail map (although not downloadable) is available as well.